Hardly had the fighting ended in Biafra when the world's oilmen hustled in, checking damage to refineries, oil tanks and pipelines and preparing to tap wells that had been blocked off for 30 months. By early next month, drillers expect production to reach 780,000 bbl. a day. That would be enough to 1) supply all the needs of an industrial country the size of The Netherlands and the Union of South Africa combined, and 2) put Nigeria among the world's top ten oil producers. 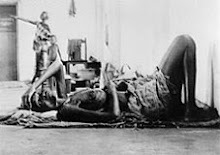 Oil fueled the Nigerian civil war. 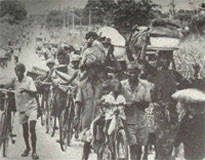 The major fields were in what was Biafra, and on them rested the region's hopes of sustaining an independent economy. 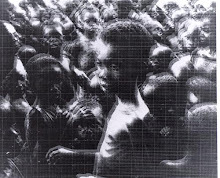 When the oilmen refused to pay revenues to the breakaway state, Biafran planes bombed rigs and installations. 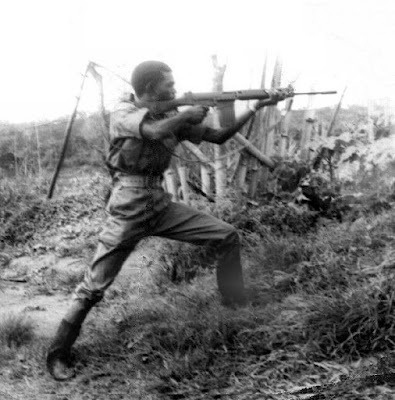 Biafran troops sabotaged pipelines and murdered an eleven-man Italian exploration crew. Nonetheless, except for one brief period when all of Nigeria's 263 wells were idle, production never dropped below 300,000 bbl. a day —just over one-half the prewar output. The revenue accrued to the government in Lagos, enabling it to pay for the arms that finished off the Biafrans. For the oil companies the problem was, as one executive put it last week, "staying neutral while at the same time backing the winning side." Of the eleven companies that have interests in Nigeria, the best-placed is a combine of Shell-British Petroleum, which in 1967 was producing 500,000 bbl. a day. The company suffered the largest damage, and in 1969 spent $125 million in reconstruction. SAFRAP, the French state oil company, is probably in the shakiest position, since Paris backed the Biafrans with arms and cash. 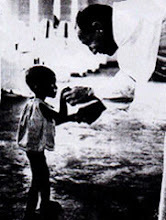 When SAFRAP tried to contribute money for relief, it was rebuffed by the Nigerian government. The second largest producer is Gulf Oil, which is producing 200,000 bbl. a day offshore. Mobil, Italy's AGIP, Texaco and Standard of California are moving rapidly to begin producing early this year. Most offshore operators anchor a ship next to their rigs to provide living quarters for the crew, equipment storage space and a helicopter pad. Nigeria's oil is particularly in demand for several reasons. It is low in pollution-producing sulfur, some 6,000 miles closer to Europe than Middle Eastern wells, and controlled by a stable government. Oilmen are confident that production will reach 2,000,000 bbl. a day by 1975, enough to give the Nigerian government annual revenues of $1 billion, twice its present budget.